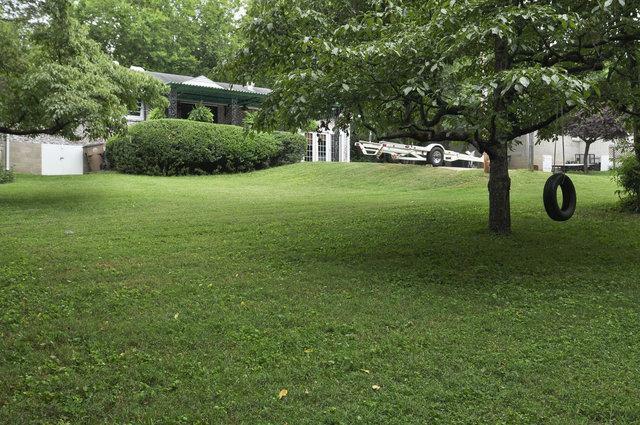 When you first stumble upon the large lots in Burchwood Gardens, you may think you’ve driven for hours, but in reality this quiet East Nashville location is just minutes from downtown. Tucked away on the far eastern edge of the city, Burchwood Gardens offers easy access to the commercial districts in South Inglewood, Riverside Village, and Five Points at a value that’s unbeatable. That’s plenty of dining options for all the money you’ll be saving! If hiking, biking, running, or rollerblading strikes your fancy, you’ll be pleased to hear that Burchwood Gardens houses one end of the scenic Shelby Bottoms Greenway, a mixed-used path connecting parts of East Nashville through the Shelby Park system. If you’re hoping for a turn of the century Victorian, you may be out of luck - most homes are ranchers and single stories. But if you’re looking for a yard and a price that rivals homes outside the city limits, this may be the place for you.